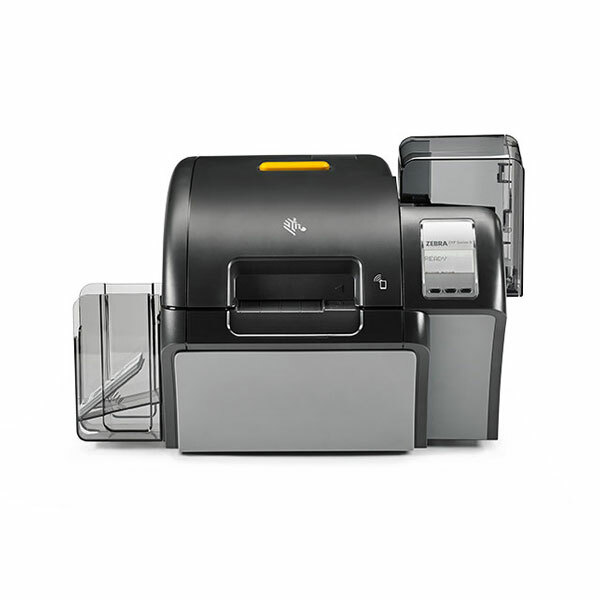 Zebra’s ZXP Series 9 is a retransfer card printer used specifically for high-security applications. 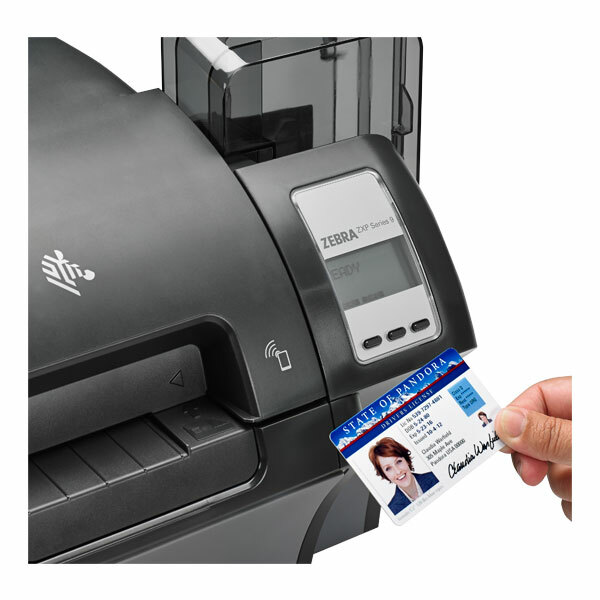 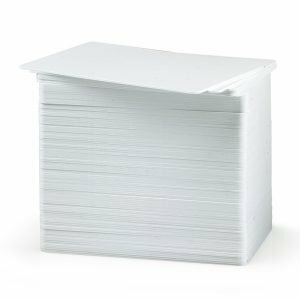 With outstanding print quality and faster print speeds enabling you to print up to 190 cards per hour. 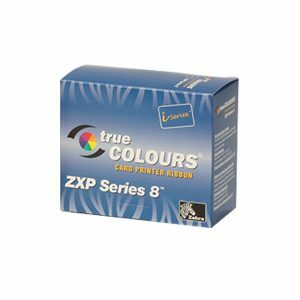 This retransfer printer gives you higher image quality with vibrant rich colours with true edge to edge printing. 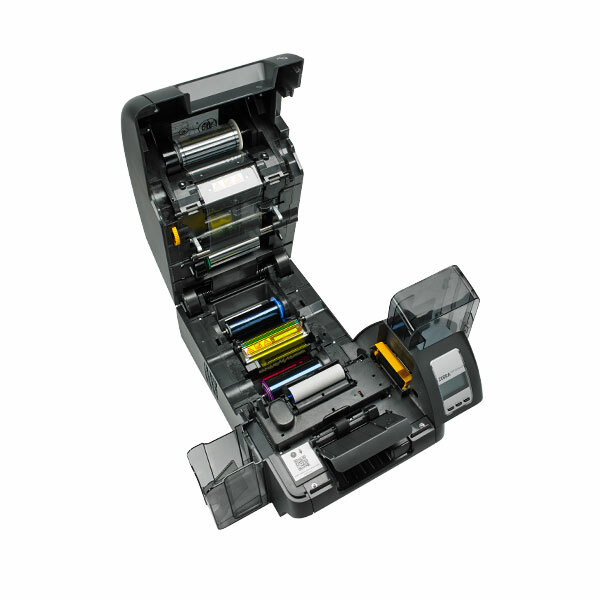 With multiple connectivity options including standard USB and Ethernet and the optional Wi-Fi the ZXP 9 gives you the flexibility you need when relocating your printer anywhere within your network. 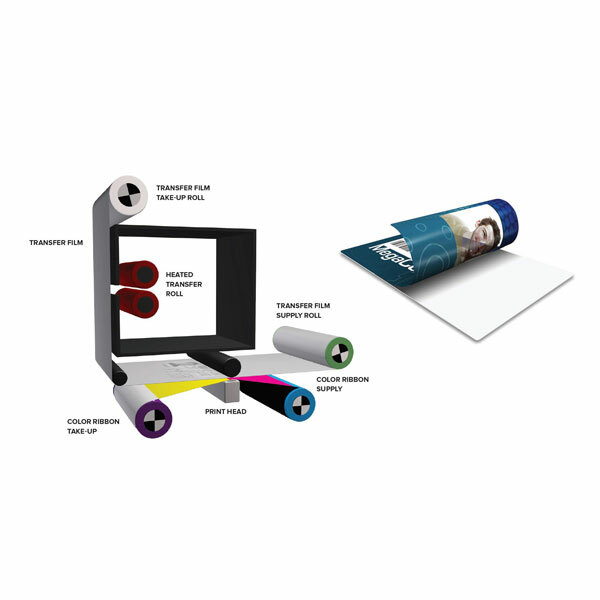 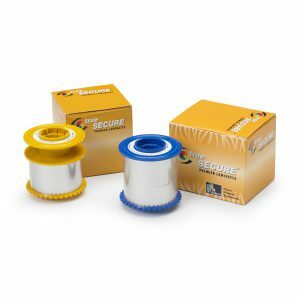 This printer comes with 2 year manufactures limited warranty and lifetime warranty on the printhead.